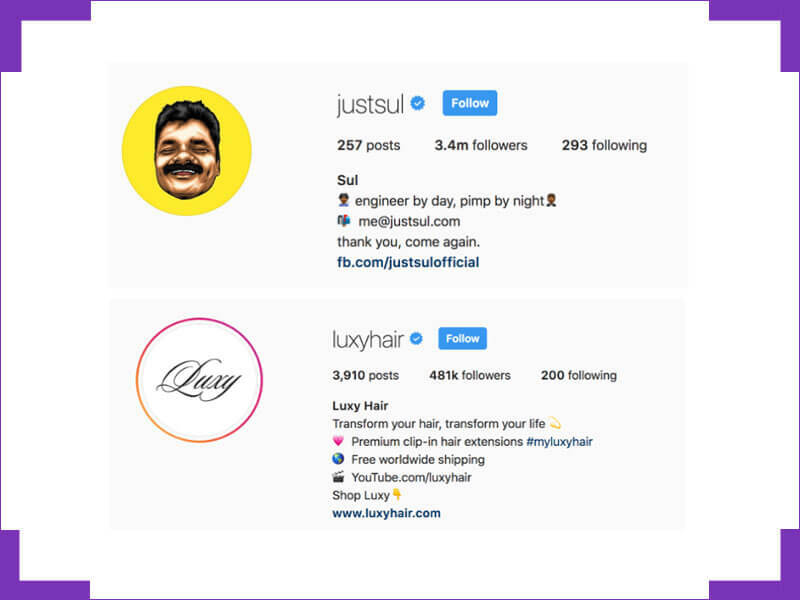 The number of followers you have on Instagram is not only a metric people use to boast about how popular they are – it has a real monetary value. The more followers you have, the more people you can market your products and services to. Which means more conversions, sales, and a healthier bottom line. It’s not just important for brands and businesses either. 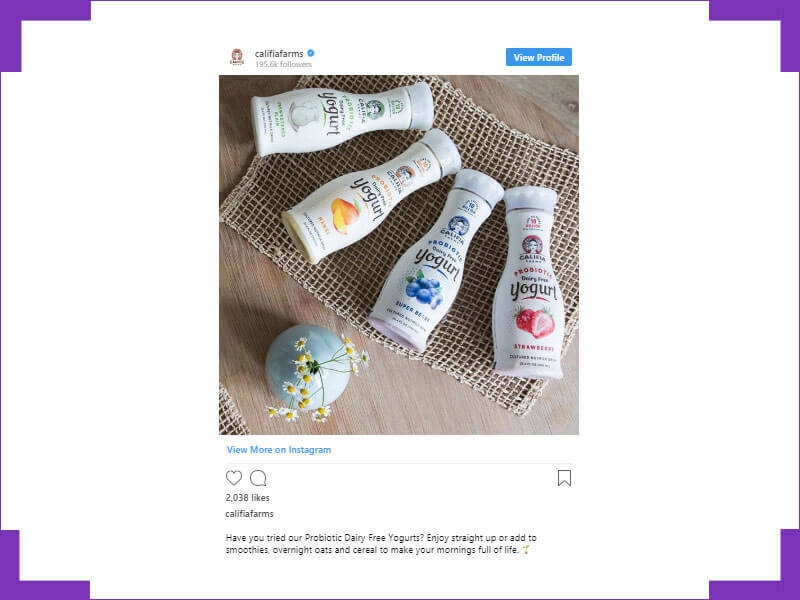 Instagram is probably the best social media platform for influencers to grow their personal following, then work with brands to promote and share their products with their audiences. I’ve seen influencers with as little as 10k followers commanding 5-figure fees to promote products for large brands, and 10k isn’t all that hard to hit if you’re producing quality content on a consistent basis. You might even be doing most things right as we speak. You just need to know a few simple hacks to make the most of your content and get it in front of the people that matter. Which is why I’ve put together this short guide outlining 9 simple hacks to get more Instagram followers. No cheats, tricks, or tactics that will attract followers to pad out your account. These hacks make sure you’re attracting the right kinds of followers with your existing content. Instagram doesn’t give us a lot of room to sell ourselves (150 characters to be precise), so we need to use what little space we have to stand out from the crowd. First of all, get the basics right. Use good punctuation, check your spelling, and break up points with white space. Secondly, decide on the style that best represents you. Maybe you are funny, serious, or have crazy stats to boast about. Whatever it is, your bio should represent the theme people will find throughout the rest of your content. I’ll leave the personal touches up to you. No one else can write a bio that says “You” more than you can. Don’t forget to add a hashtag or two that’s relevant to you and your business, and of course include a link to your site. 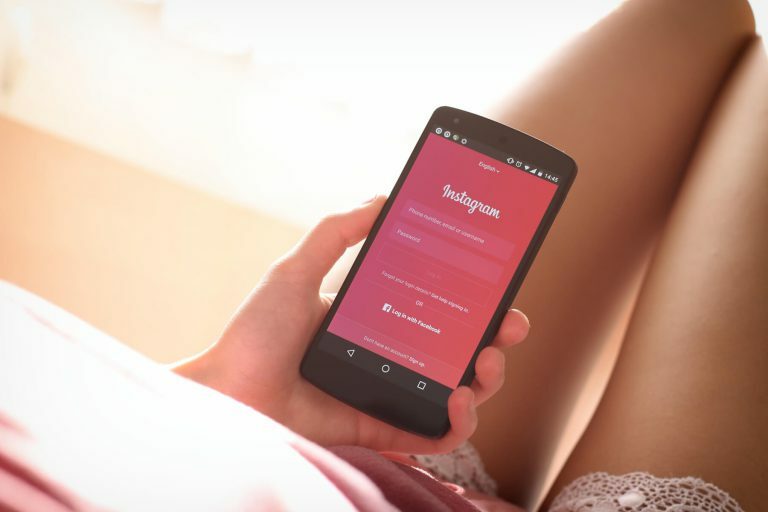 Instagram is a visual platform, and your bio picture will often be the first thing people will see and associate with your account – so be very careful when picking an image. If you have a business logo it’s simple, use a high-quality version of that. Otherwise, pick your best shot and don’t forget to smile! 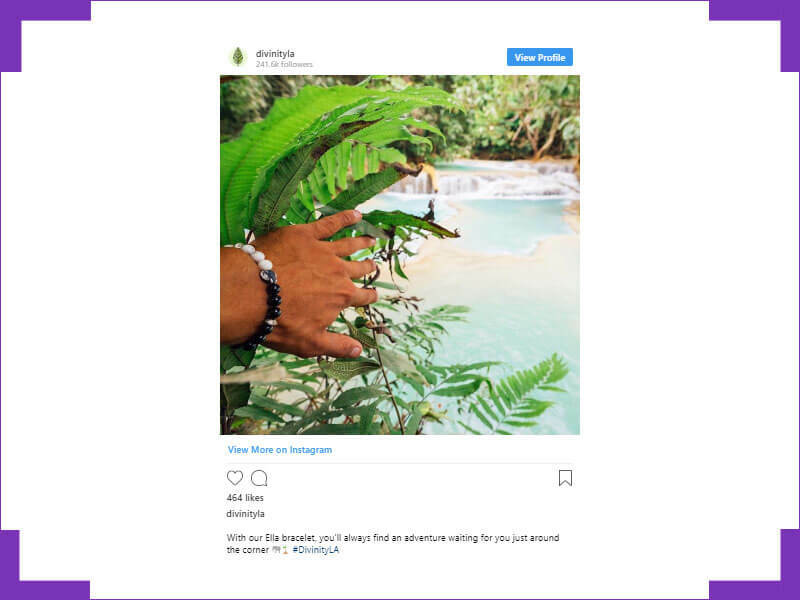 It’s quick and easy to upload images or video to Instagram but takes a lot more effort to type some narrative for your uploads. It’s worth it though, telling a story or explaining the image is going to improve your engagement rate. And honestly, it’s not that much effort to add some text. You can even ask questions and for feedback so you can start some dialogue with your audience. It’s worth it to net some extra followers. 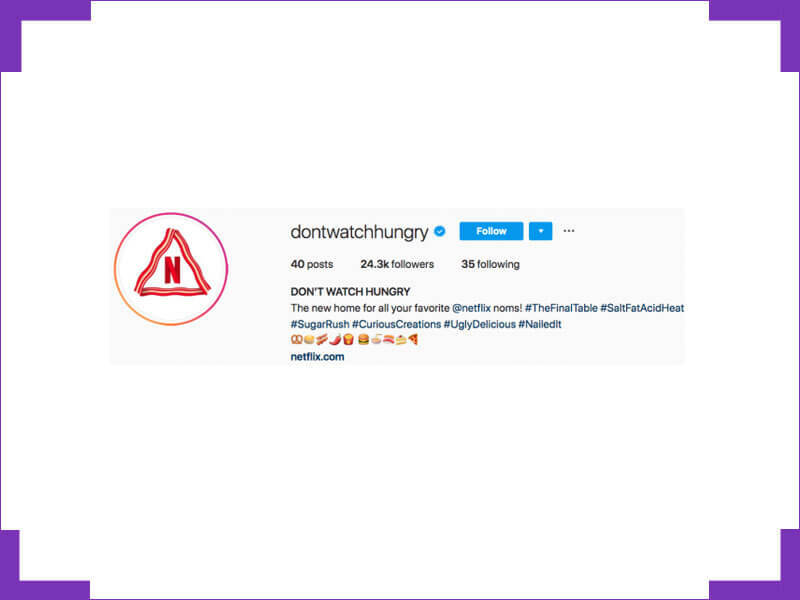 I’ve covered how to use hashtags before and the importance of doing so. Using the right hashtags means your content will get in front of more eyes, and more targeted eyes at that. These are exactly the people who you want to follow you as they are finding your content by searching for the same keywords you’re targeting. The hashtag game is something that takes a little trial and error. Start adding hashtags and seeing which work well for you and make changes from there. 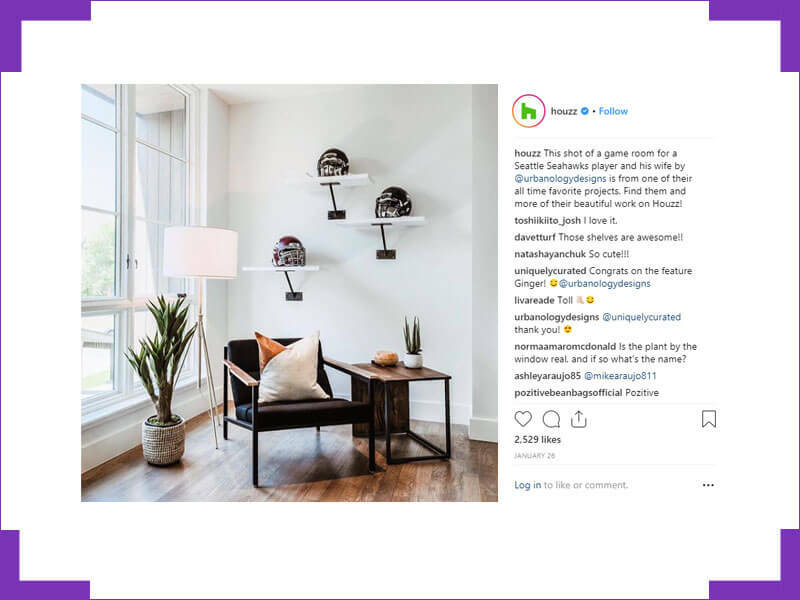 Much like blog comments, there is a whole world of conversations and engagement going on within the main content on Instagram. Don’t spam one-liners and hit the like button on as many posts as you can. Add value with your comments and engage with the conversations already taking place. 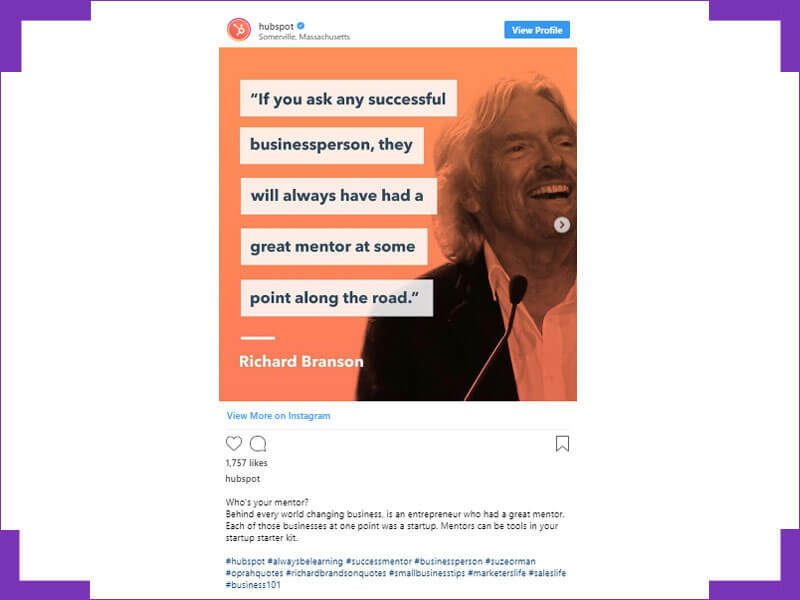 If someone finds what you’re saying interesting or feel like you’re an authority on the topic they will check out your profile and content – which leads on to more followers, fans, potential customers, and so on. 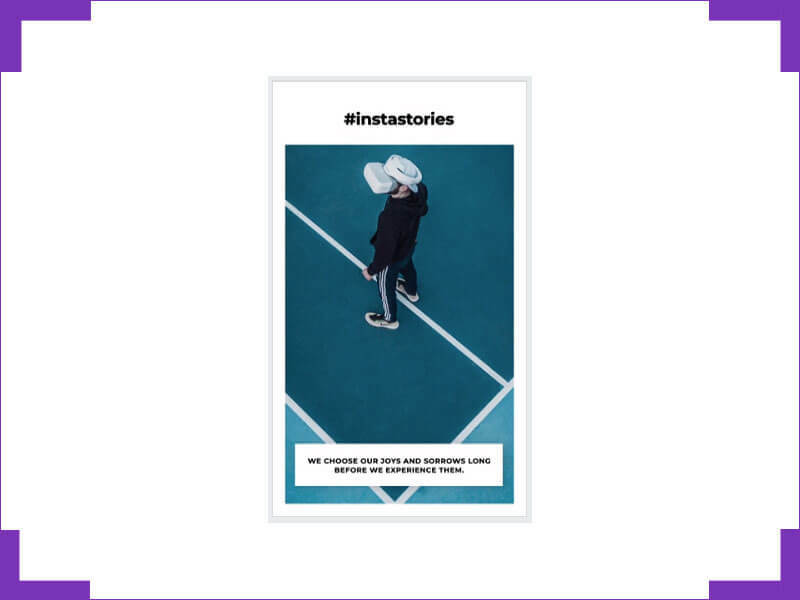 Instagram launched their Storie app because it was what people wanted, and it’s proven to be a huge success. Stories allow you to literally do exactly that, tell a story using video clips and music. Mobile users love watching short videos. It gives you the opportunity to connect with people on an emotional level, demonstrate your products or services, and leave a lasting impression that’s so much more indelible than an image. If you’ve not been using Stories it’s something you should start doing asap. You can use our app, it only takes a couple of minutes to start producing Stories and it super-easy. It’s a sure way to increase the reach of your content and engage with a new audience. This sounds obvious, and maybe it is, but just browsing some profiles now I can see loads of areas for improvement in the quality of images on a lot of profiles. The “average” image quality isn’t that high. Most people snap images on their mobiles and don’t make any edits or add any text, stickers, and so on. Try investing in a better camera or adding some text to an image so people know what the post is about. Little touches like this can make a huge difference. Sometimes people need to be prompted to take action. 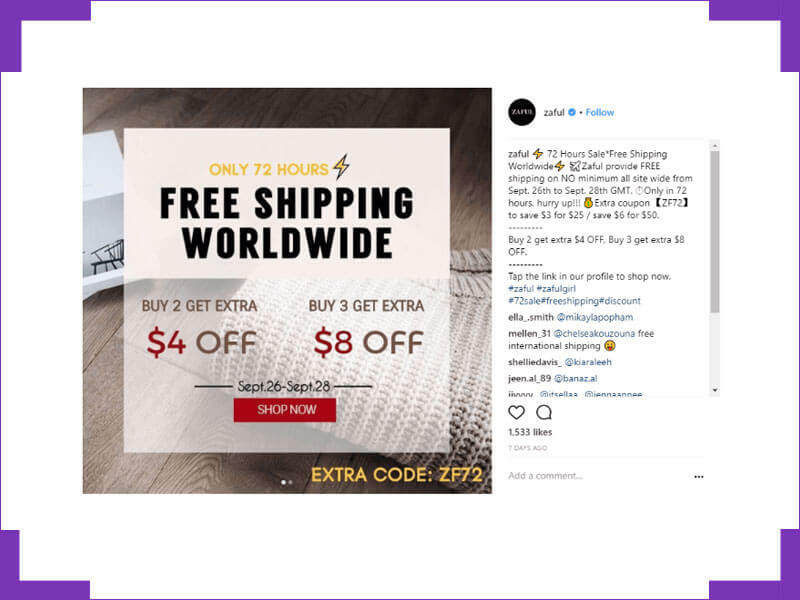 Hence, why adding a call-to-action is common practice for some influencers and brands. This basically means you’re asking your viewers to do something, and as any internet marketer knows, this needs to come with some kind of an incentive to get great results. If you don’t have any incentives then simply ask for some feedback or an answer to a question, or think of some way to spark a conversation. There are some helpful people out there who will be more than willing to help, and they may just hit the follow button too if they are enjoying your content. 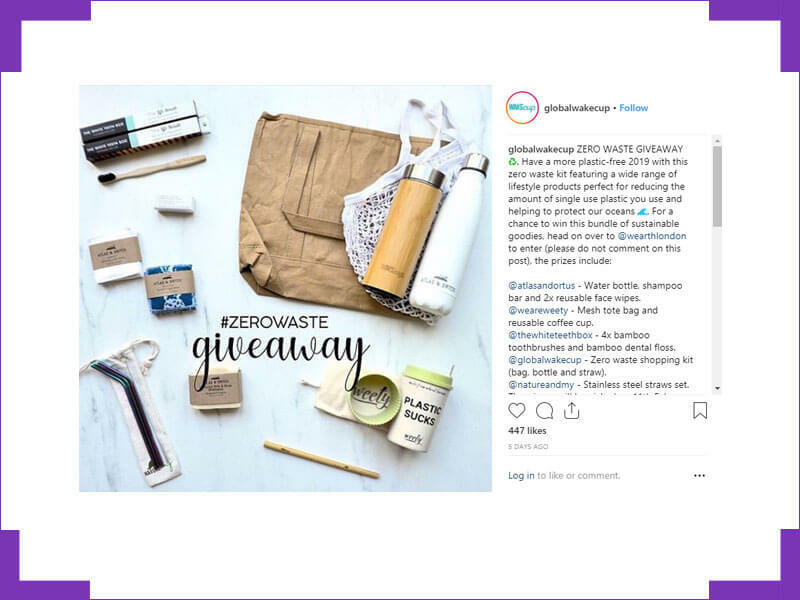 Content consumers on social media love competitions and giveaways. Some competitions require social shares as entries, which is a really popular way right now to increase followers. Some just have a decent prize which is enough to create a buzz and start a sharing snowball effect. Whichever way you decide to go, make sure you make it clear that people need to follow you to enter and find out who wins. How Many of These Are You Already Doing? After reading through this list, how many of these things are you already doing? All of these hacks are really simple to implement and take little time, a small amount of effort, and in most instances no cost. Give them a try, and be sure to let me know how you’re getting on.